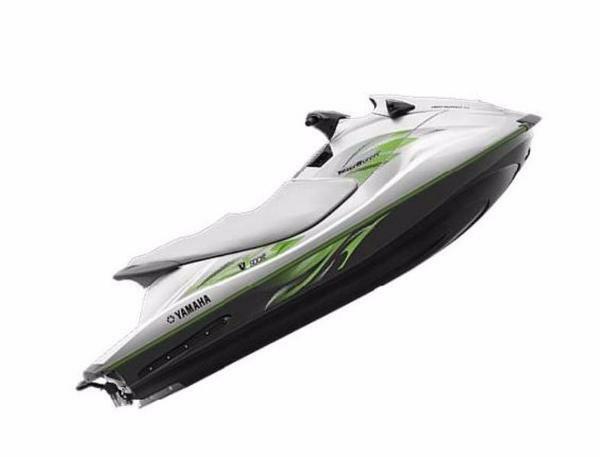 2016 Yamaha Waverunner V1 Sport The best buy on the water featuring Yamaha’s innovative new TR-1 3-cylinder High Output Marine engine package for snappy performance and an outrageously good time on the water. 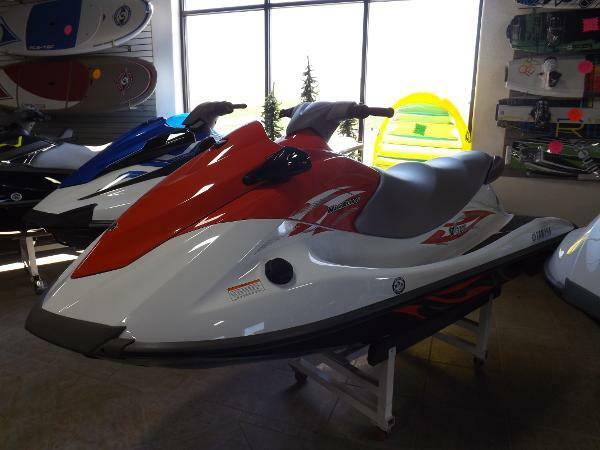 2015 Yamaha Waverunner V1 Sport Contact us for Specials on this Waverunner! Pricing shown does not include factory freight and dealer prep. 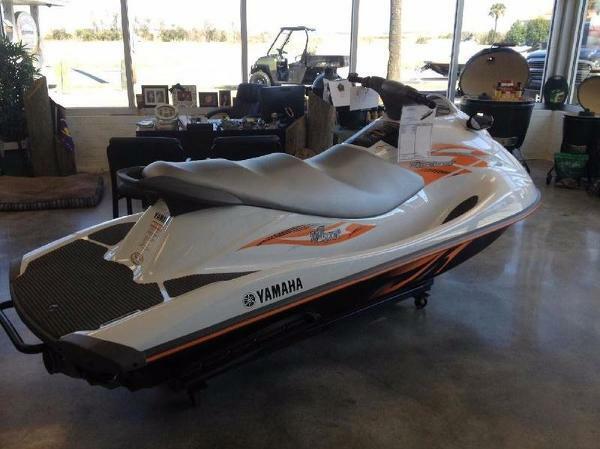 In-Store, we price all Waverunners fully equipped including Freight, Prep, Battery, Trailer, and Custom Cover. 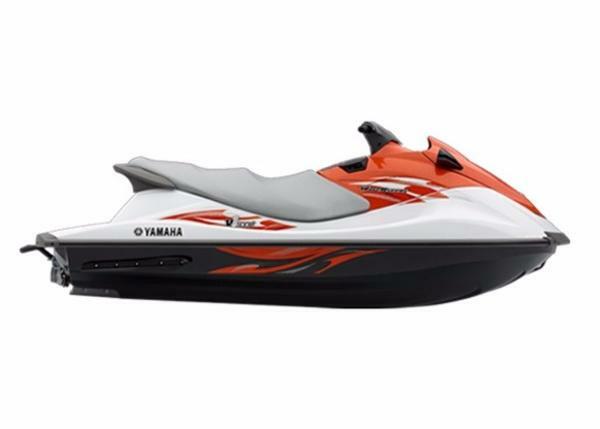 With big towing power, room for three and sporty good looks, Yamaha's V1 Series is packed with features and amenities not found on competing entry-level watercraft. Upgrades include a 4-stroke Yamaha Marine engine, a stable, durable hull design, rider-forward ergonomics, generous storage, and a fit and finish that looks like it costs a whole lot more. 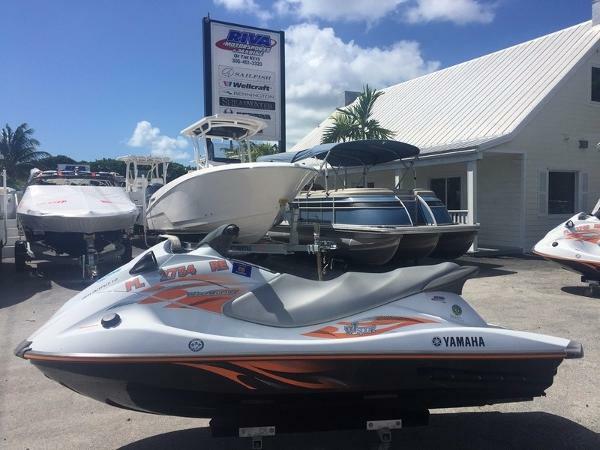 The Yamaha V1 and V1 Sport are the perfect choice for buyers who might otherwise be interested in a pre-owned watercraft. 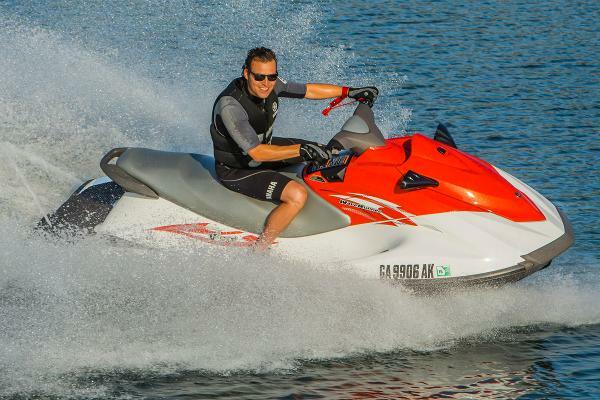 Fun, versatile, and durable; the V1 and V1 Sports are constructed from Yamaha’s high compression molded SMC material that has been proven in demanding, salt water conditions for years. 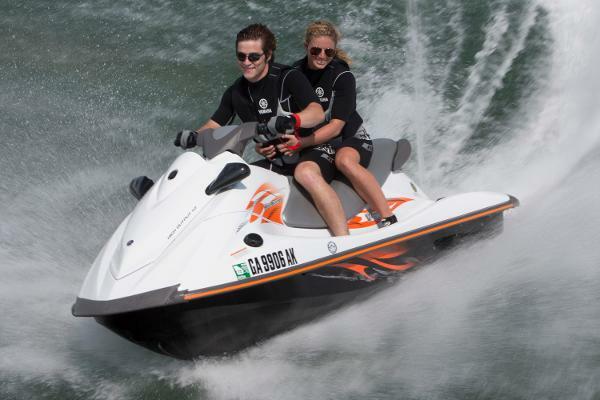 These units are powered by the tried and true 1052cc Yamaha marine engine. Key Features Include:1052cc, four-stroke Yamaha marine engine that is the most fuel efficient in the class.Open-loop cooling for best performance, reliability and low maintenance.Yamaha’s exclusive high-compression molded hulls and decks are formed to exact dimensions for the best fit and finish in the industry.Expansive usable storage that includes a large glove box with dual cup holders.Optimized to operate using regular unleaded fuel. 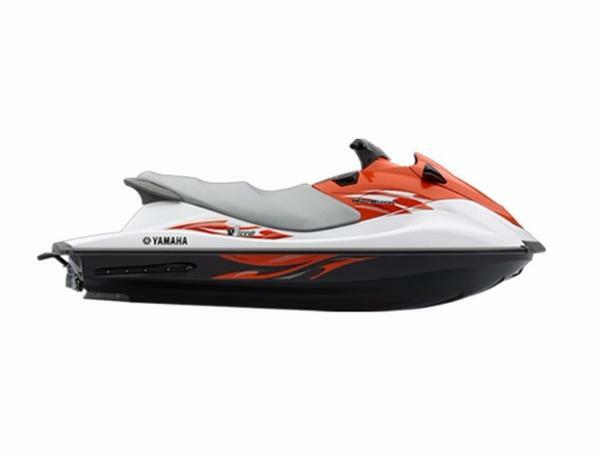 2015 Yamaha Waverunner V1 Sport With big towing power, room for three and sporty good looks, Yamaha's V1 Series is packed with features and amenities not found on competing entry-level watercraft. Upgrades include a 4-stroke Yamaha Marine engine, a stable, durable hull design, rider-forward ergonomics, generous storage, and a fit and finish that looks like it costs a whole lot more. 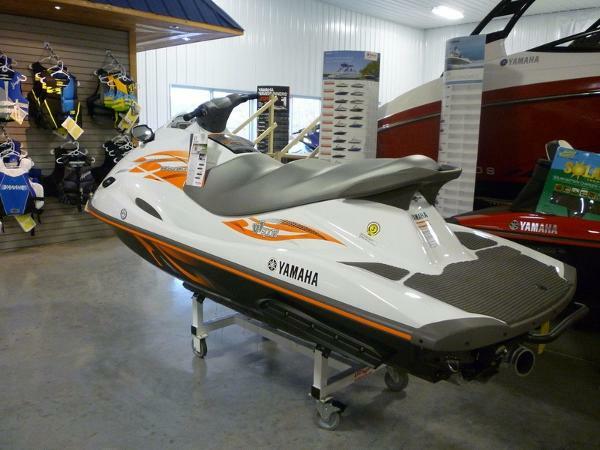 The Yamaha V1 and V1 Sport are the perfect choice for buyers who might otherwise be interested in a pre-owned watercraft. 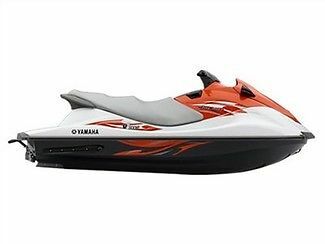 Fun, versatile, and durable; the V1 and V1 Sports are constructed from Yamaha’s high compression molded SMC material that has been proven in demanding, salt water conditions for years. These units are powered by the tried and true 1052cc Yamaha marine engine. Key Features Include:1052cc, four-stroke Yamaha marine engine that is the most fuel efficient in the class.Open-loop cooling for best performance, reliability and low maintenance.Yamaha’s exclusive high-compression molded hulls and decks are formed to exact dimensions for the best fit and finish in the industry.Expansive usable storage that includes a large glove box with dual cup holders.Optimized to operate using regular unleaded fuel.